Socrates Sculpture Park is a waterfront park located in Long Island City, Queens. An abandoned landfill until 1986, a group of artists and community members led by the sculptor Mark di Suvero have since transformed it into an open studio and exhibition space for artists. The park presents sculptural works, providing the space necessary for large-scale pieces that often engage with the urban environment. The Noguchi Museum is dedicated to the work and artistic vision of Japanese-American artist Isamu Noguchi (1904-1988). Noguchi was one of the twentieth century’s most critically acclaimed sculptors and his output spans gardens, furniture and lighting, set design, and architecture. Designed by the artist himself, The Noguchi Museum is an intimate space to experience his beautiful sculpture and design. 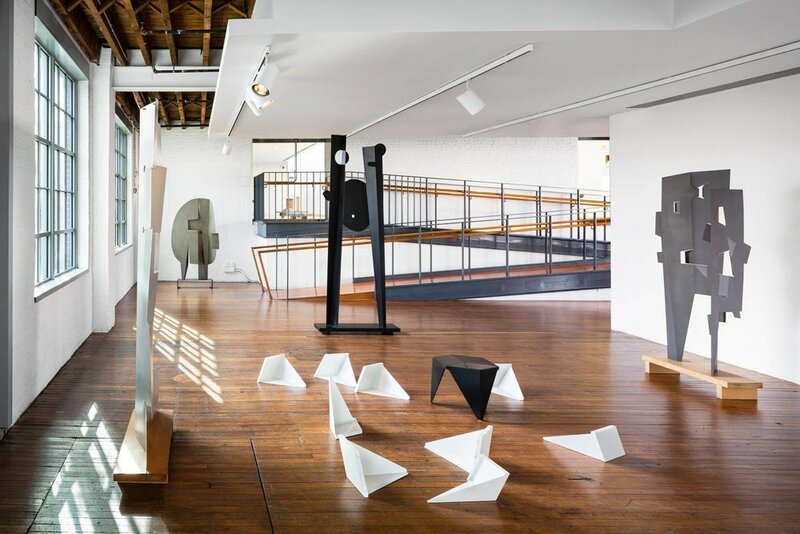 Meet us in Long Island City for an afternoon of sculptural exploration, where we will dive into the work of Isamu Noguchi and other more contemporary artists. We’ll enjoy a picnic together in Socrates Sculpture Park, taking in waterside views as ArtsClub Leader Julia LePla introduces some of her favourite sculptural pieces. Then, at The Noguchi Museum we will be guided on an interactive tour led by one of the Museum’s educators. This will be a perfect afternoon among art, nature, and new (and old) friends! Picnic items for this event have been generously supplied by Pipcorn, DANK Banana Bread, Anita’s Yogurt, Mombucha Kombucha, Brooklyn Brittle, and others.